Emily began studying Chinese medicine after receiving acupuncture in her early twenties; it had such a profound impact on her health and wellbeing that she decided to retrain in the hope that she could help others in the same way. She graduated from the College of Integrated Chinese Medicine (CICM) in 2006 and has been practicing in and around London ever since, working with hundreds of clients helping them to gain relief from their symptoms, improve their overall health and have more energy. As well as practicing acupuncture she is also a Practical Skills Tutor and Qigong teacher on the Acupuncture degree course at CICM, teaching students surface anatomy, diagnostic skills, treatment techniques and Chinese Medical exercise. Coming from a competitive sporting and high pressure corporate background, then transitioning into acupuncture and health-promoting exercise, she brings a wealth of knowledge, understanding and humour into her treatments and classes. 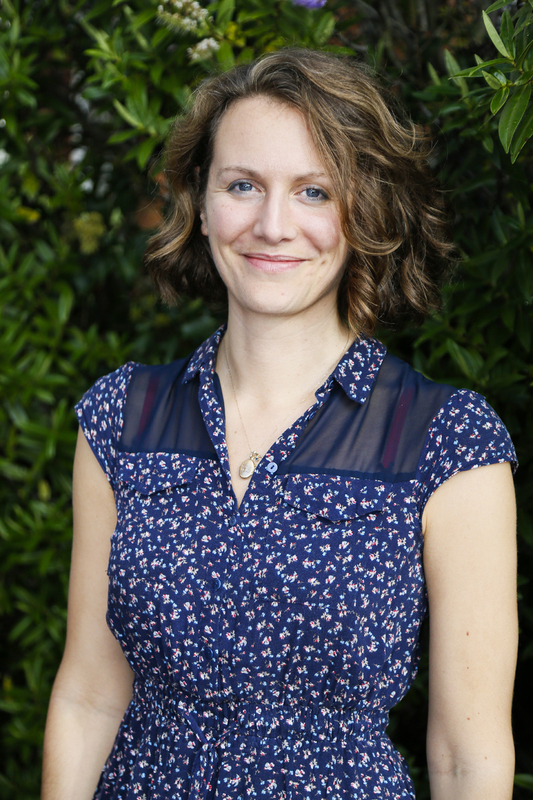 Emily keeps a general practice but has a special interest in the areas of women’s health (including gynaecology and pregnancy related issues), pain and injury recovery and stress-related illness. Outside of work she loves travelling, keeping active with yoga and swimming and is an avid cook and illustrator.